Join us this Saturday from 8-12:30 under the pavilion in beautiful downtown New Albany. There might be a bit of rain, but remember… we are there rain or shine. It’s strawberry time here in Indiana and we will have plenty this weekend. We’ll also have broccoli, spring onions, rhubarb and radishes available. This will be the last week for asparagus, make sure you pick some up. 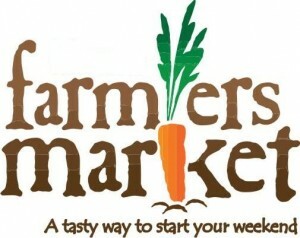 Again this week we will have plenty of farm fresh, free range eggs along with Kenny’s greens. Greens include… kale, spinach, baby lettuce and black seeded Simpson. Please let me know what your needs are and I will have them ready when you arrive on Saturday. We will continue to have a variety of fresh herbs, jams and jellies as well as other home made items available.